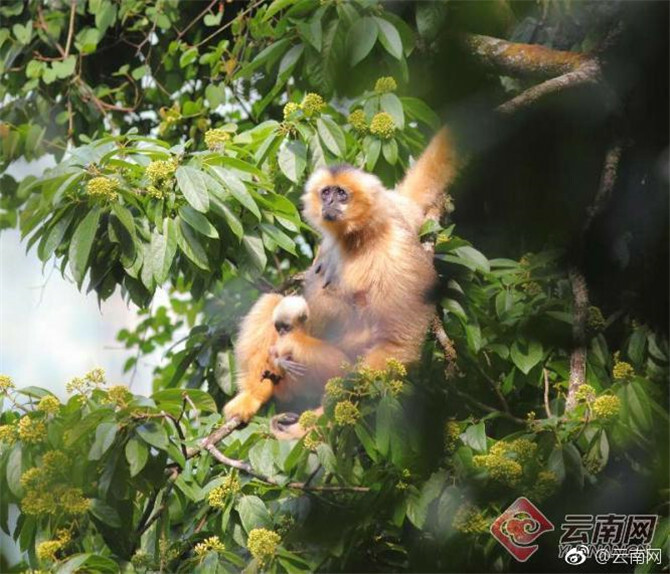 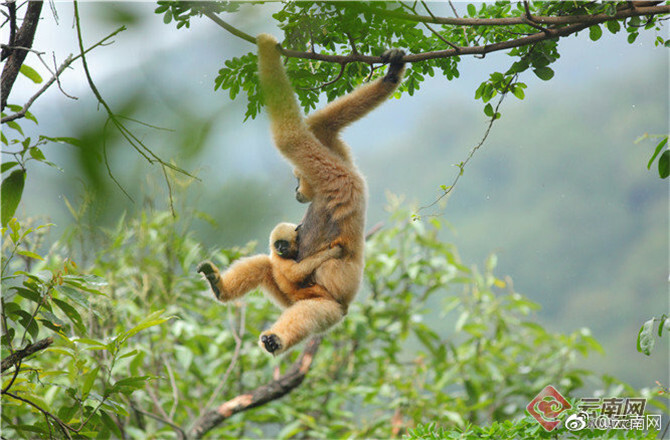 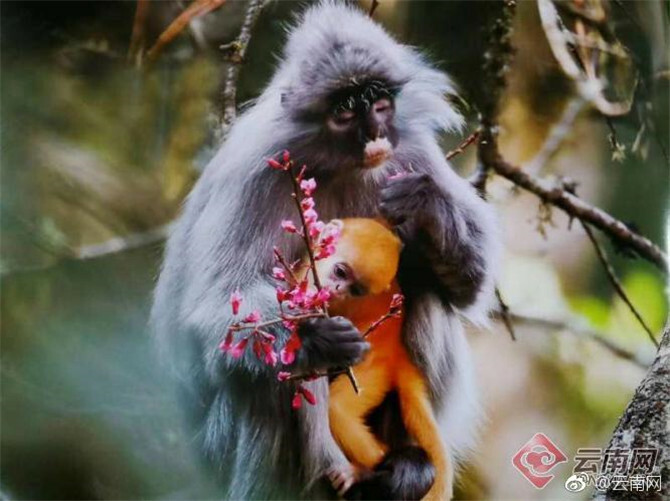 Pictures taken by Yunnan Daily reporters show the rare phayre's leaf monkey in the national nature reserves of Mt. 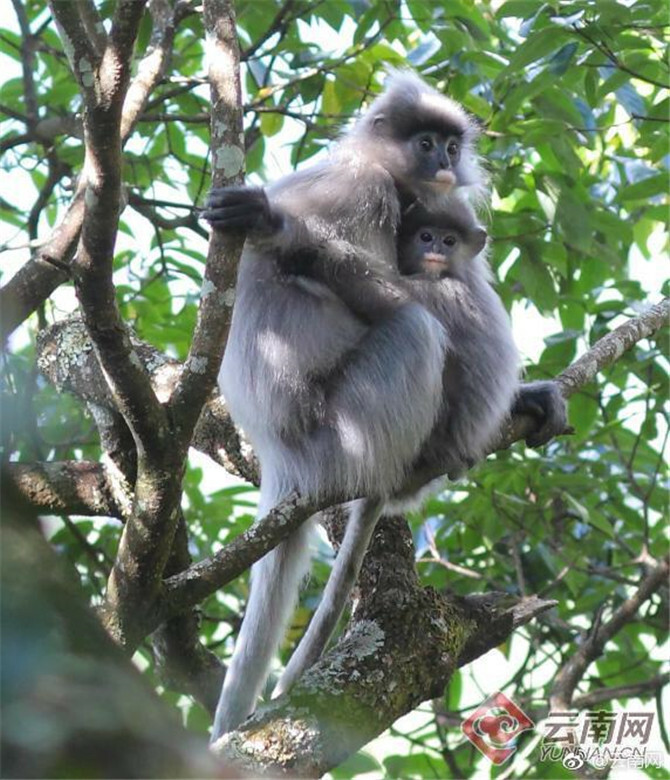 Wuliang and Mt. 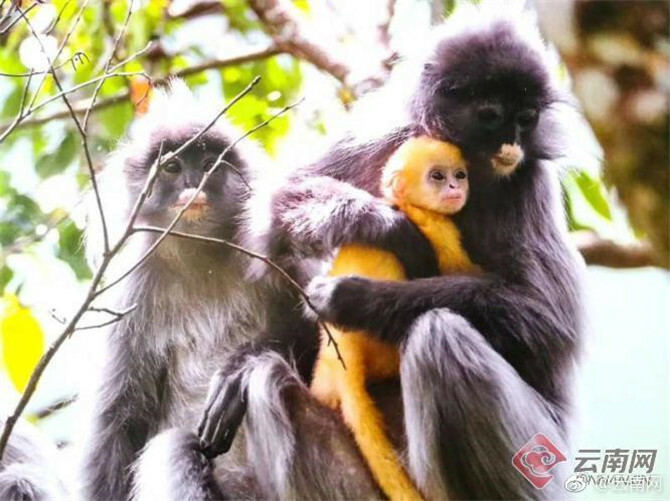 Ailao in southwest Yunnan’s Jingdong County. 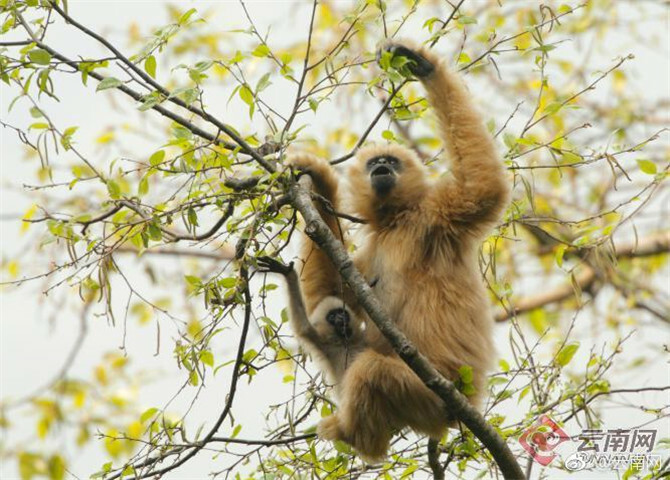 Falling under the jurisdiction of Pu’er City, Jingdong has a forest coverage of 70.73%, with pristine ecology in the two reserves.